Just because you are having issues in your home with the sun does not mean that you have to sacrifice a great view. 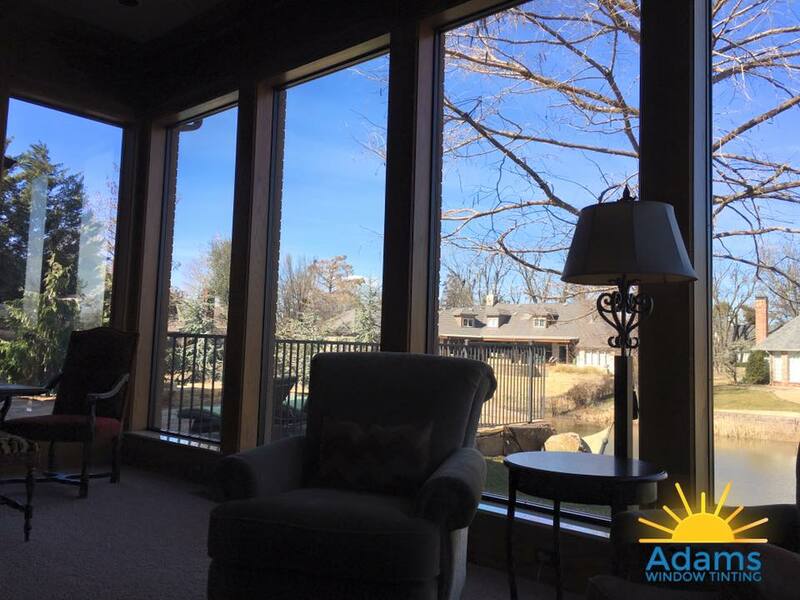 While large windows can be terrific, they also often bring unintended things like excessive heat and glare as well as fading of your floors and furnishings. Well, now you do not have to trade that terrific view to control the sun, keep your home comfortable and protect your furnishings from the sun. This home in Yukon, Oklahoma used Huper Optik Ceramic 50 window film to give them great protection while preserving the look of their home and maintaining the nice views. Contact Adams Window Tinting today at (405) 787-6798. 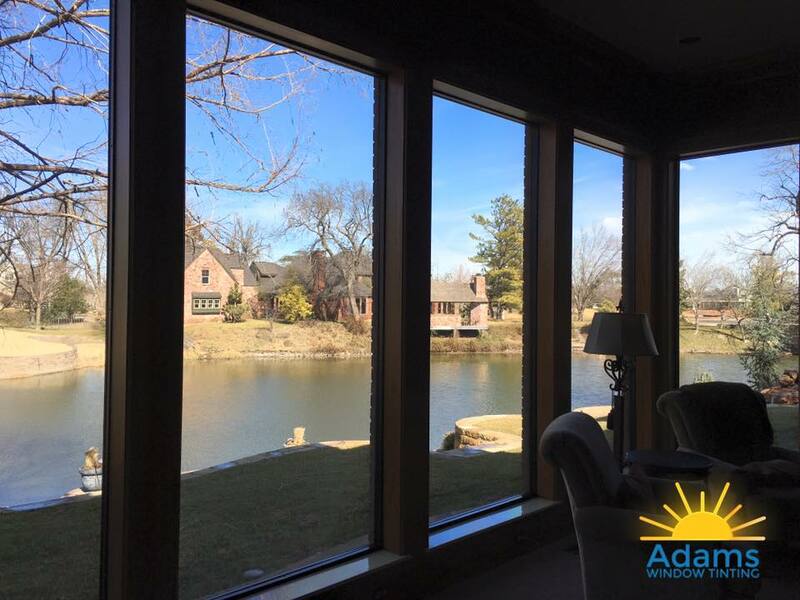 We would be happy to provide you with a completely free, no obligation assessment and estimate of implementing a window tinting solution into your home.